Note: Those messy cables were fixed a couple of hours after I finished my build. The after photo is above as well. This is my second build and my first time using Intel.
! !Sorry for the bold below I don't know how to undo it!! 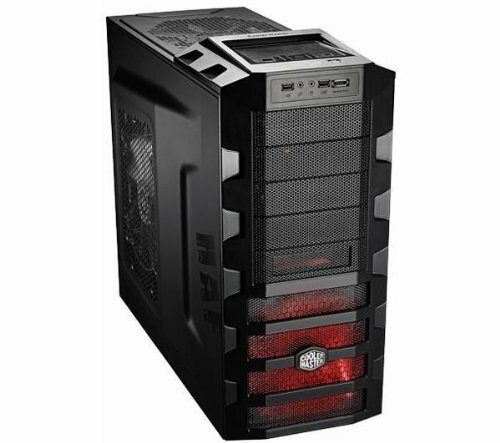 The purpose of this computer is mainly for work (web design, photo editing, and video rendering) but it also doubles up as a gaming PC. Since I lost interest in gaming over the past year, as well as having bought and sold a PS4 because I wasn't impressed by it, I decided to try and get excited about gaming again with this build. So far I think it has done its job :) But its main purpose was for work and its really succeeded at that. The i7-4770k does wonders for everything I do. I think Intel is much more stable than AMD. So far I haven't had any crashes and nothing lags when I set some processes to high priority. 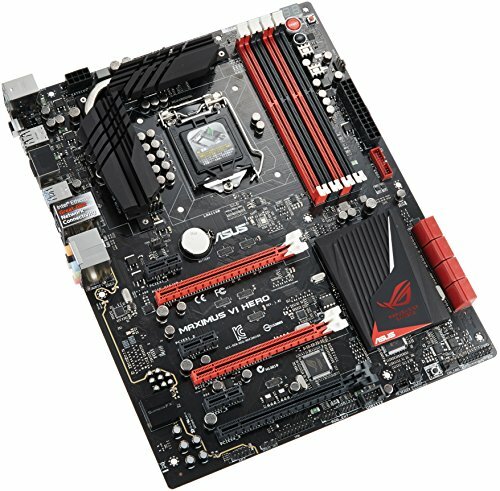 As a note for anyone buying a 3GB or 4GB card, always look up benchmarks comparing those higher RAM card performances to the 1GB or 2GB counterparts. As somewhat of a n00b, I didn't bother to research that the 4GB RAM on most cards is just a gimmick. Finding this out beforehand can save you $50-70 and still get you the same exact performance as the higher RAM cards. **Also when the computer is on its side the water cooler makes a horrendous racket. I'm not too worried about getting the cooler replaced or even looking into this because I will never run the computer on its side. Maybe the pump wasn't built to be run on its side? At any rate I would expect some warning or note letting me know. I only had the computer on its side during test runs, so I don't expect to do that ever again. As for my monitor choice: I used to have two Viewsonic 27" monitors but they were so big that I decided to sell them a couple of months after buying them for less than half the price I paid. 27" just seems like a waste of space to me now. The resolution is upscaled and you lose clarity (even compared to a cheaper 22" monitor) and the 27" monitors are so big that you have to move your head to focus on the corners. After building my new computer I considered getting new 22" monitors, but then decided not to because of the 16:9 aspect ratio. 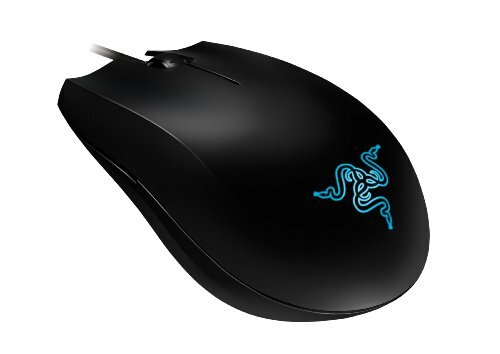 With my web design I would rather use a 1600 x 1200 monitor than a 1920 x 1080 one. More vertical space is a big plus for me. And even though a lot of FPS games benefit from the wider screens (and thus larger FOV), I think that the 4:3 aspect ratio is best for me. And that's why I'm using a 2007fp Dell monitor. In the future I may get two more of these monitors, or I may get one widescreen monitor and continue using my current 2007fp along it for web design. 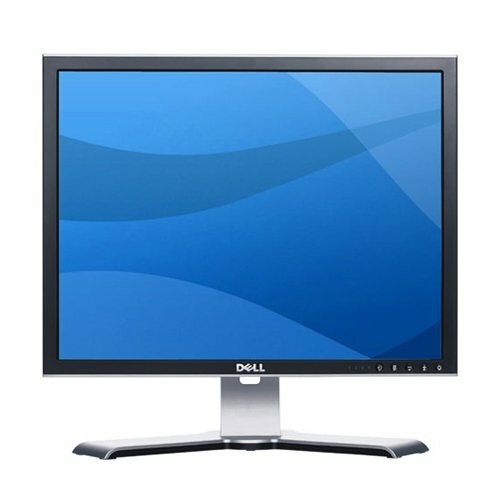 I'm using a Dell widescreen E2213H along the current 2007fp one as it is, so I doubt I'm going to update my monitors anytime soon. Thinking back to the 27" monitors http://www.newegg.com/Product/Product.aspx?Item=N82E16824116582 I don't see anything worth getting huge monitors again. Just not worth the wasted space or the terrible aspect ratio for web design. What did you mean by 2-stick? Do you think it's a disadvantage to have one stick of 8GB? I did this because I would rather upgrade in the future with more sticks of 8GB (I doubt it will be necessary even in the next 1-2 years), than mixing and matching 8GB's and 4GB's. As for "[fitting] an SSD," I do have my old (1-2 month old) 120GB SSD in the computer. I only keep the games I play online on the SSD so that I'm the first in the match. Photoshop files and other projects stay on the SSD as well for the performance boost. 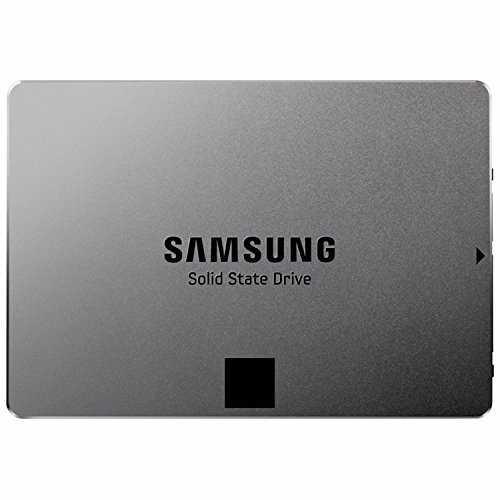 However, I am keeping my eye on the .5TB SSD from Samsung. 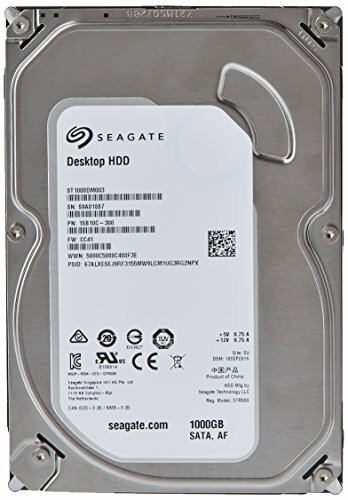 I would love to have an SSD that large, but before I get one I will probably invest in some monitors. I love every part I picked for this build and wouldn't have liked downgrading anything to add the larger SSD. Yeah so a memory 'kit' is a set of two (or more, depending on the case) modules that are tested to work together in dual channel. Dual channel mode increases the performance of the modules as they work together, to be as simple as possible (https://www.youtube.com/watch?v=-D8fhsXqq4o). What I was mainly getting at is that at $1500 seems like you could've fit even a 16GB kit (around $120), and not had to worry about upgrades or incompatibility later on. Or if you were unsure if you would ever want upgrade, maybe a 2x4GB kit so you can take advantage of dual channel now. Just a thought. Either way, if you ever go to upgrade, make sure you match that exact SKU from your current module, and they would probably run in dual channel. My last computer had 16GB of RAM but I never used more than 6GB at a time so I figured not to over do it again. An extra $40 wouldn't have killed me to have twice as much as RAM but I figured there's no point. I'm not crazy enough about performance to create RAM disks for loading games onto either. I used to think that much RAM (16GB) was useful for my VirtualBoxes and Photoshop history backtracking, but personally I've never needed it. Btw I love Linus! It's a bummer he doesn't work with NCIX anymore. Thanks for the dual channel tip. I always get matching RAM sticks regardless, but I will look out for that in the future. About your pump rattling, I've heard that it's not so good to keep the pump higher than the res with CLCs (any water cooling really). 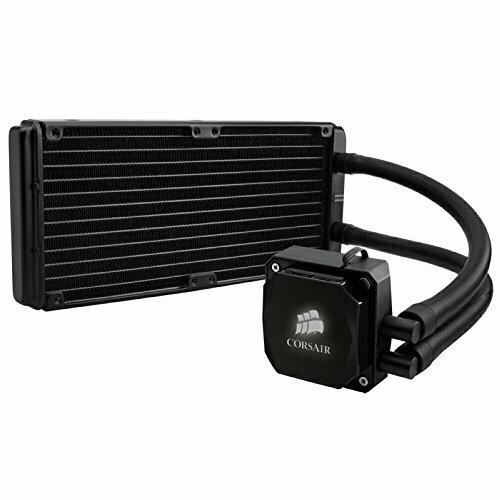 If the case is on its side (with the motherboard facing up) the pump may be higher than the rest of the liquid in the loop and any air bubbles will build up there and the pump will make that noise. Hopefully that's all the issue is. If you don't hear the pump when it's oriented upright then I'm sure you'll be fine. Yeah when it's oriented upright I can not hear the pump at all. I figured just as much (with the pump not being designed to work on its side). I'm not sure about exactly how long it takes to damage those pumps, but I've heard that it is the worst thing you can do to them. They need water running through them for cooling and lubrication purposes, so the more you run it dry the more it suffers. It's a really big gamble that you shouldn't take - cooling is too important! Only tilt the computer on its side when it's not running if you have this problem. Yeah of course. Don't plan on doing it again. Just kind of bummed there wasn't a warning about it on the manual. But it's my fault for being a newbie I guess. Great! how are those gts 760!? 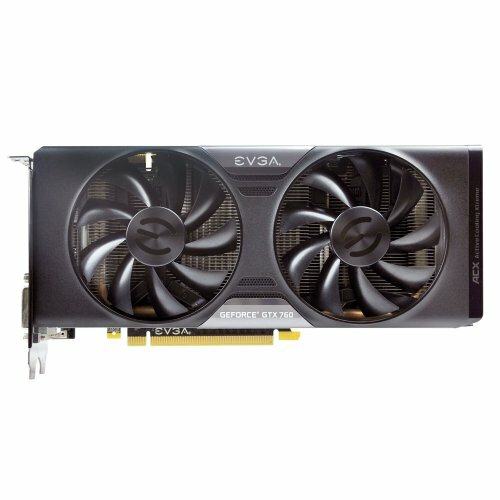 I'm waiting for the new EVGA GTX 760 to come in the mail (this Monday), and then I'm ordering an extra and hopefully it comes in by this Friday. Right now I'm typing this off of a mini HP computer that's about 7-10 years old. Kind of surprised I got a comment on here so quick. I accidentally saved without finishing as well. 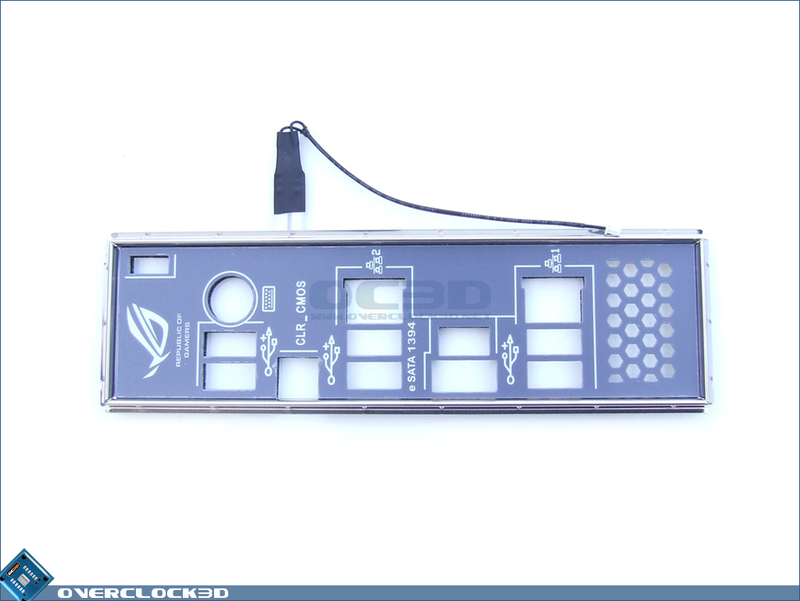 Why did you choose SLI gtx 760? I know it outperforms a 780, but maybe you think diferent?¡ LOL I am addicted to Pcpartpicker I often comment the most latest builds..
SLI GTX 760 performs just as good [or even better] as a Titan in benchmarks. Also I prefer using DVI, so two cards will provide that whereas the 780 doesn't. 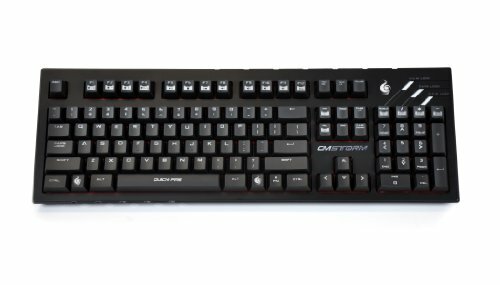 $80 for this keyboard ? how ?